Our Stain Dishes and Glass Droppers provide the precision, durability and practical design needed to efficiently and accurately perform delicate science lab experiments. 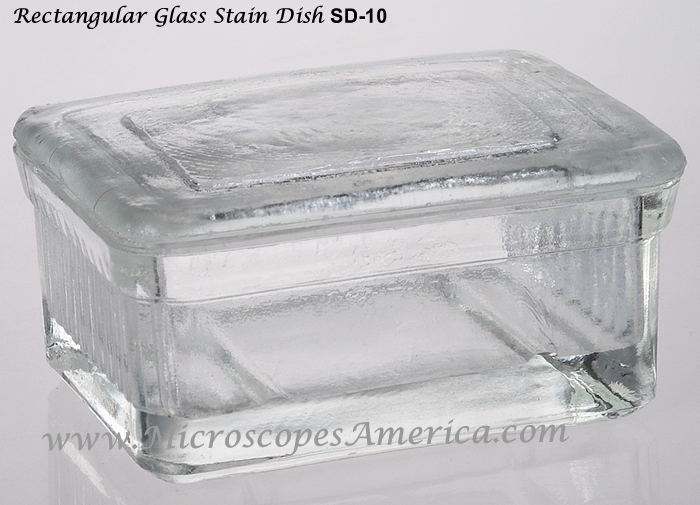 We offer Glass Droppers, Stain Dishes for cleaning and treating microscope slides, and more. 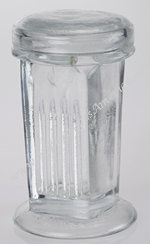 Heavy, clear soda lime glass stain dishes are available in two styles designed for 75 x 25mm or 3" x 1" slides.